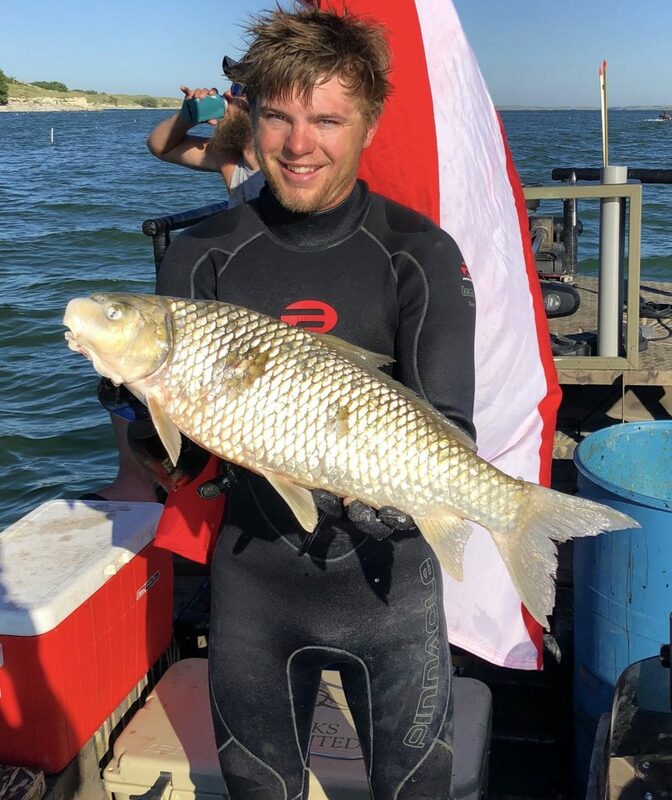 There were two fish certified as surface spearfishing records in 2018, both of them silver carp, both taken by the same angler. 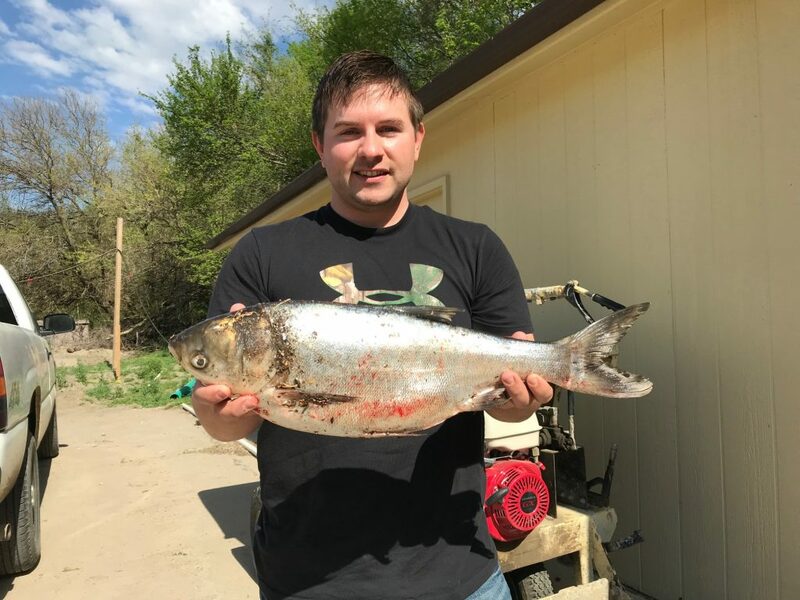 The first was a 4 pound 11 ounce fish taken in May and then the bigger fish, 6 pounds 10 ounces, was taken later in the month, both taken from the Missouri River in Sarpy County. 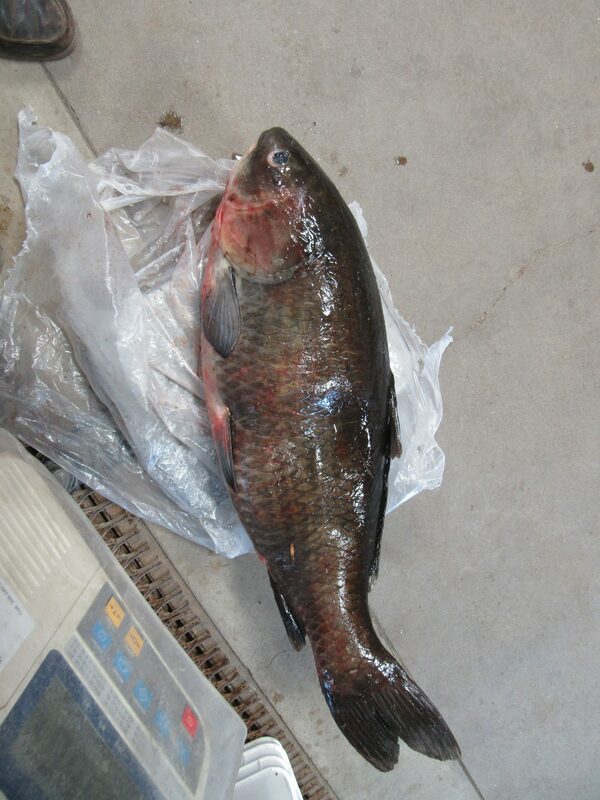 There were three fish certified as underwater spearfishing state records this past year. The first was also the largest fish to be certified as a state record in 2018, a 30 pound 7 ounce bigmouth buffalo. That fish was taken in June from a private sandpit in Dawson County. 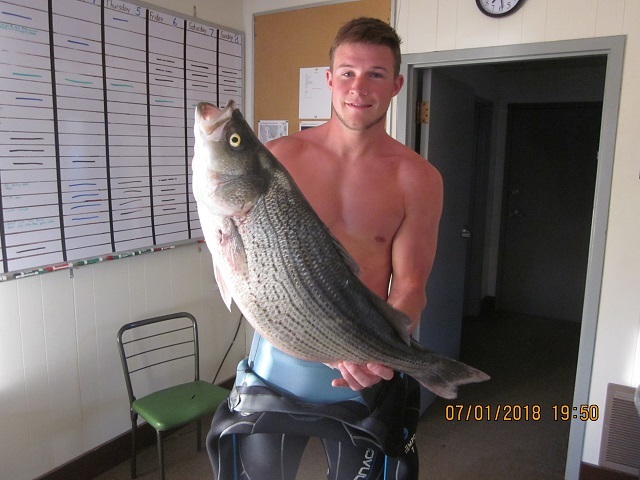 In July two additional fish were certified as underwater spearfishing state records, both fish from Lake McConaughy, a 16 pound 2 ounce wiper and an 8 pound 12 ounce river carpsucker. 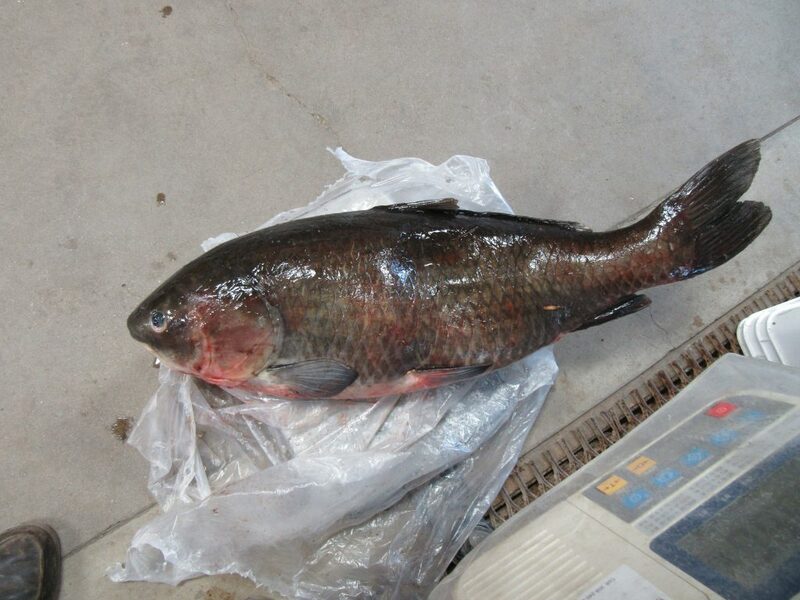 There were no fish taken by bowfishing submitted for state records in 2018. There were five fish caught by rod & reel submitted for state records last year; all five of those were only two different “species” of fish. Two of them were tiger trout, brown trout X brook trout hybrids. With the stocking of tiger trout in Nebraska waters in recent years, our rod & reel state record has continued to push larger. 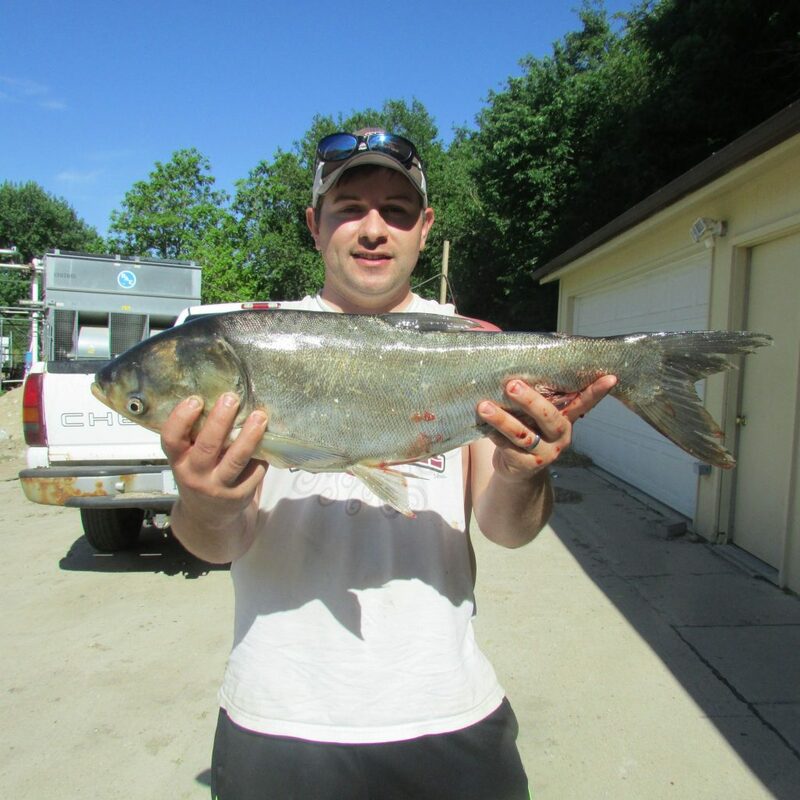 This year’s entries started with a 3 pound 1 ounce fish caught in April from the North Platte River in Keith County. That fish was caught on a nightcrawler. Later in the year, in August, a larger tiger trout was caught from the Sutherland Supply Canal. That fish tipped the scales at 3 pounds 15 ounces, and also was caught on a worm. 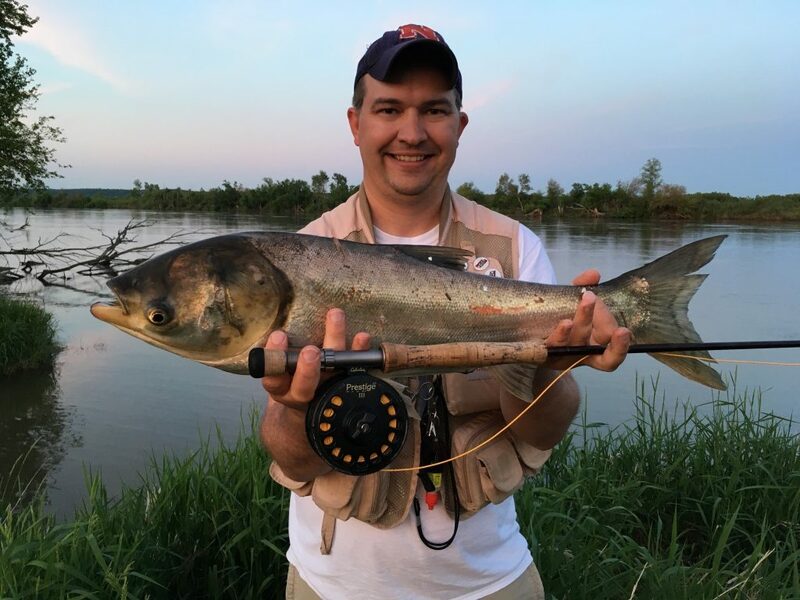 The other species of fish certified as rod & reel state records in 2018 was silver carp. Silver carp are filter-feeders and not commonly caught on rod & reel. However, a few anglers have taken that as a challenge and have figured out some ways in which those fish can be caught, hook in mouth. 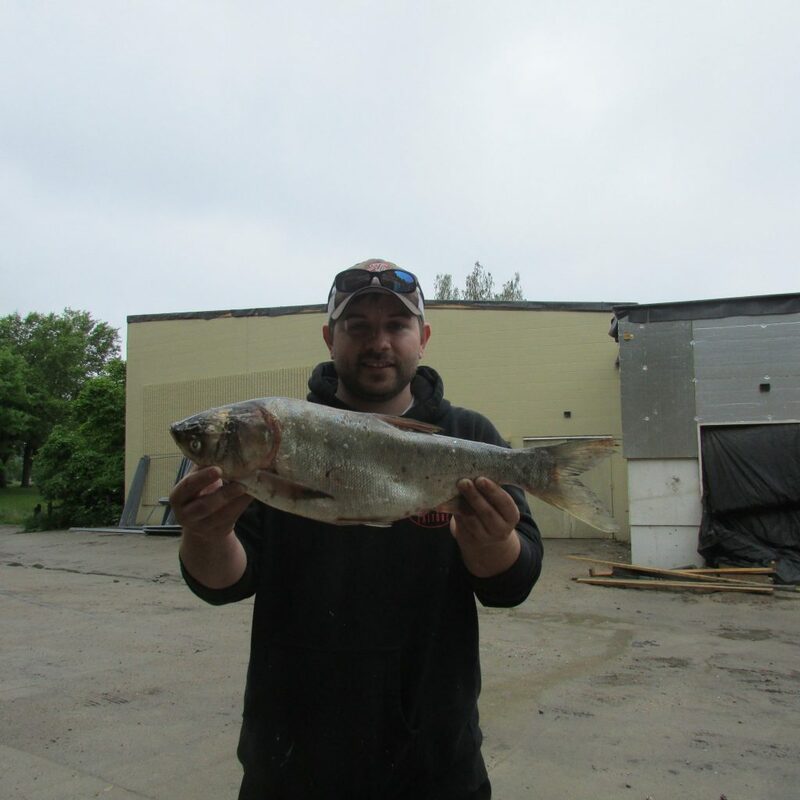 These are the first silver carp to be certified as rod & reel records in Nebraska. The first was a 3 pound 14 ounce fish caught on May 12. The fish ate a size 12 Brassie nymph, and was caught from the Missouri River in Sarpy County. A week later that fish was bested by a 4 pound 3 ounce fish caught from the same place; this one on a Copper John nymph. 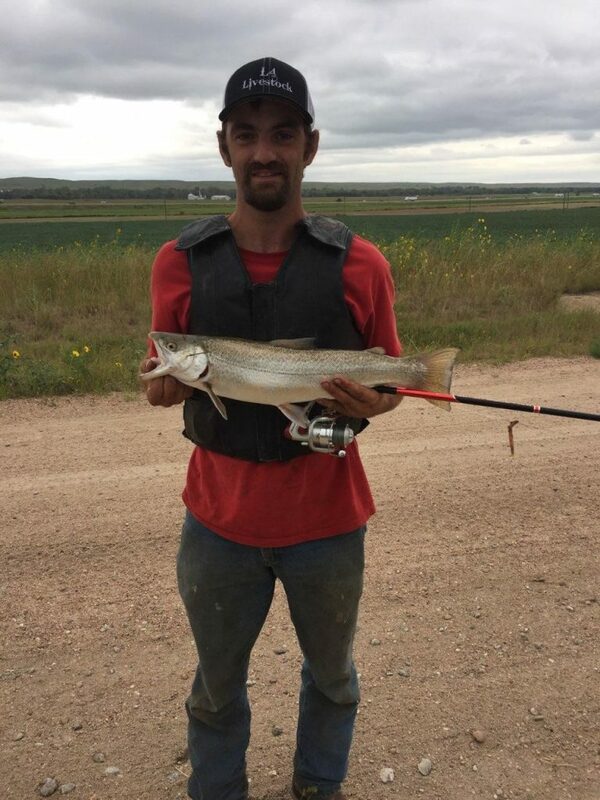 That rod & reel state record stood for a total of two days until a 7 pound 5 ounce fish was caught, again from the Missouri River in Sarpy County, and again on a size 12 Brassie. I did not include angler names and stories in this summary of 2018’s state record fish. 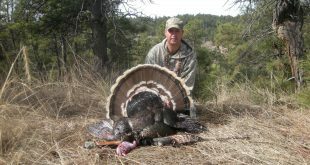 If you want, go back and read those details here: State Record Update, June 2018, State Record Update, Late Summer 2018. 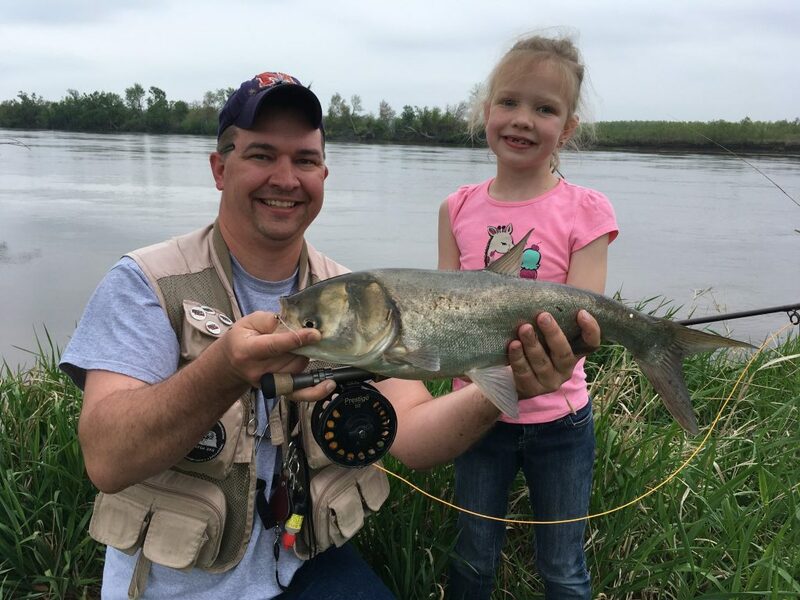 A total of ten state record fish certified in 2018 is very close to the eleven that were certified in 2017, but below the thirteen that were certified in 2016. I always have a story or two about fish that might have been certified as new state records if the anglers had only known what they had. 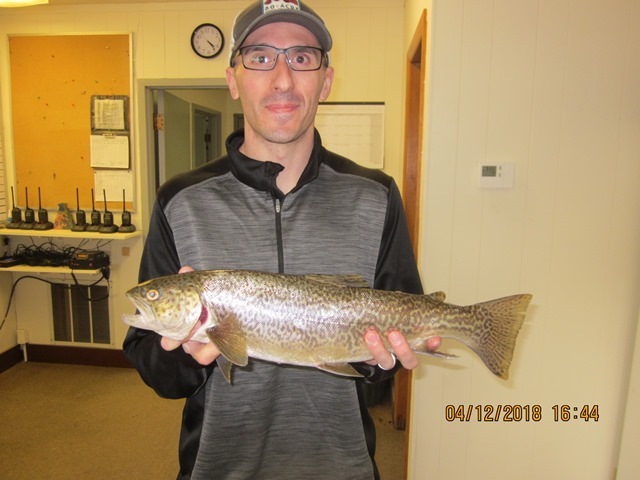 This year was no exception; in particular I had reports of a couple of other fish, one a tiger trout and the other, as I recall, a wiper, that might have been new state records if they had met the requirements for certification. The wiper, I suspect once it was weighed, was not nearly as large as the angler thought it was because I heard nothing more from him, while the tiger trout very likely would have been. Take a minute and review the state record rules in any copy of the 2019 Fishing Guide. 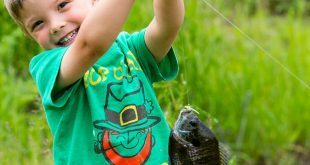 To know if you have a fish that is state record class, you can review the entire list of state records HERE. Congratulations to the anglers who got state record fish in 2018. For the rest of you, I will finish this summary the same way I always do: Anytime you have a hook in the water, you never know, the next fish could be a record! GO FISH!